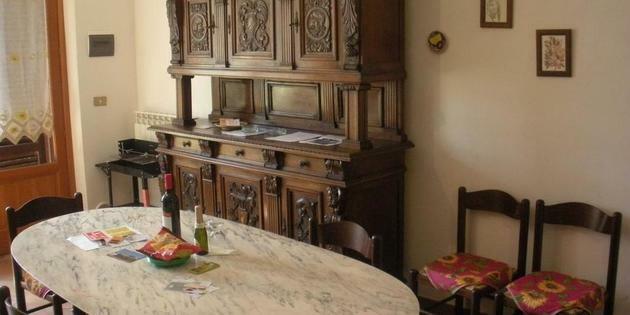 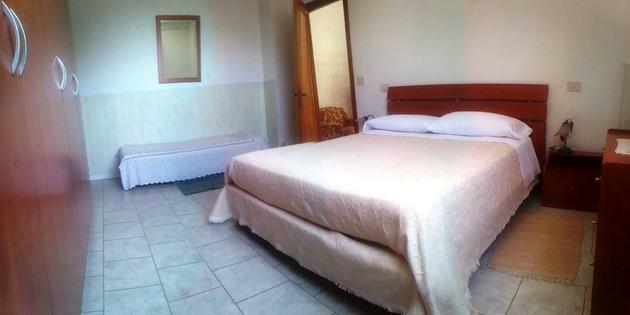 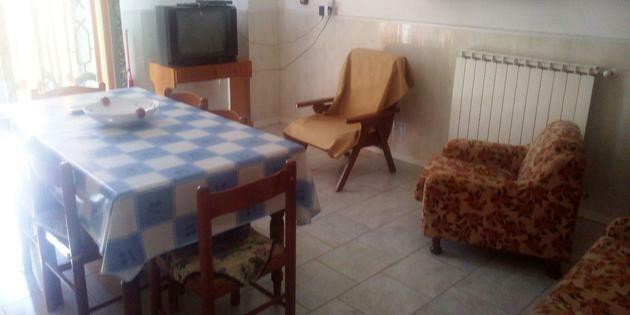 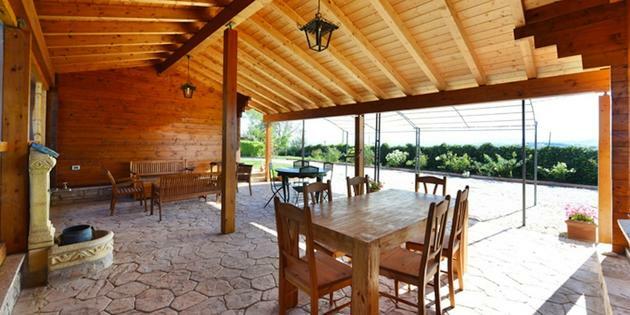 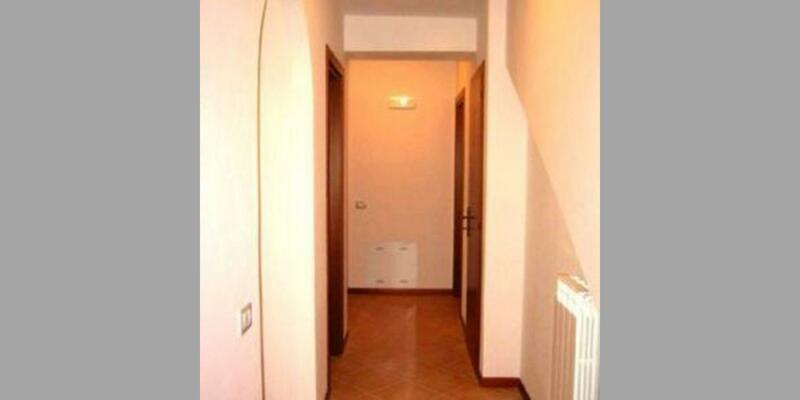 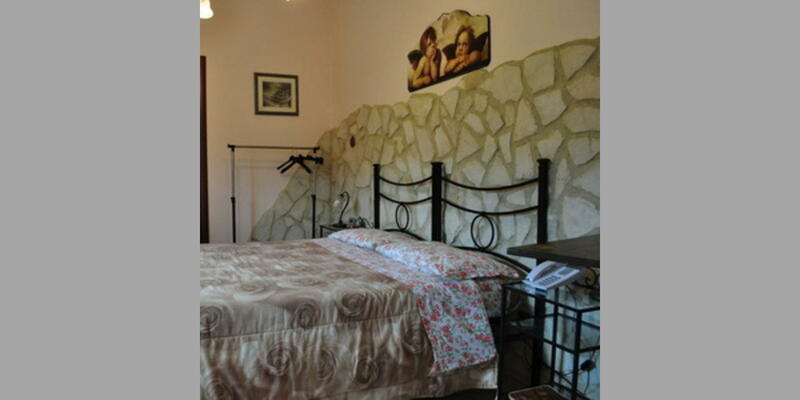 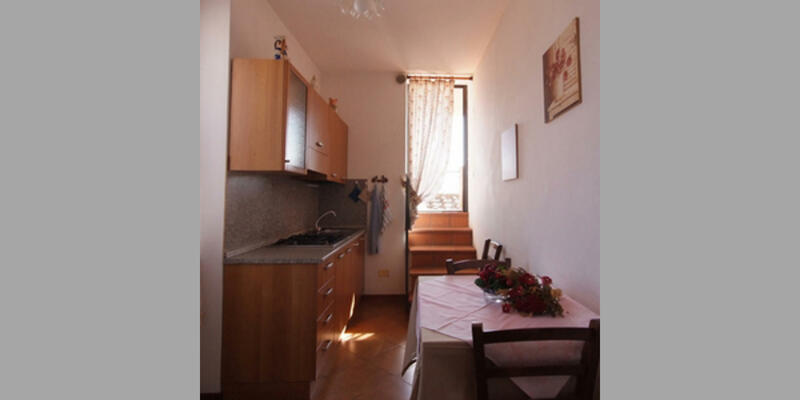 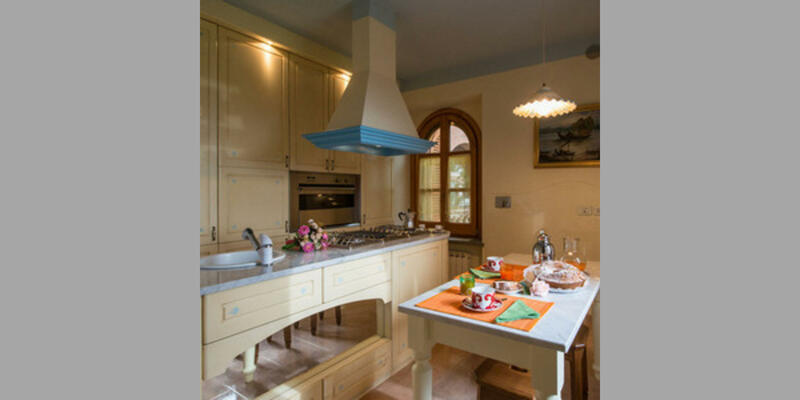 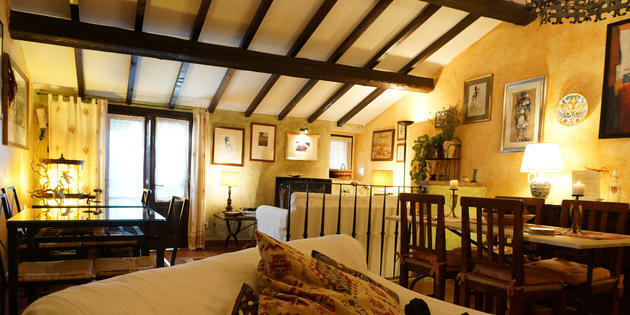 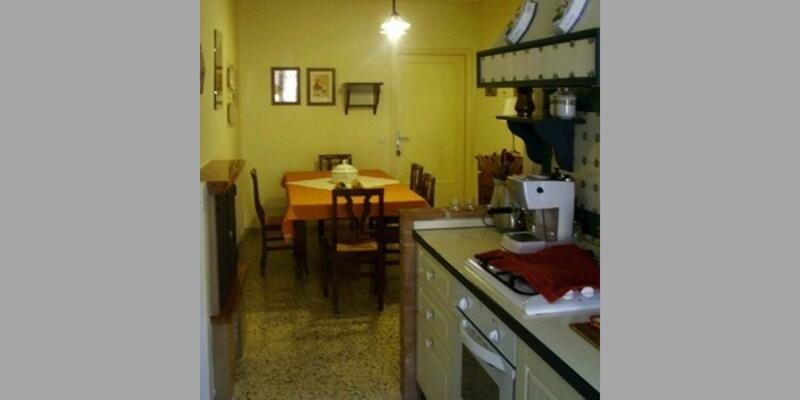 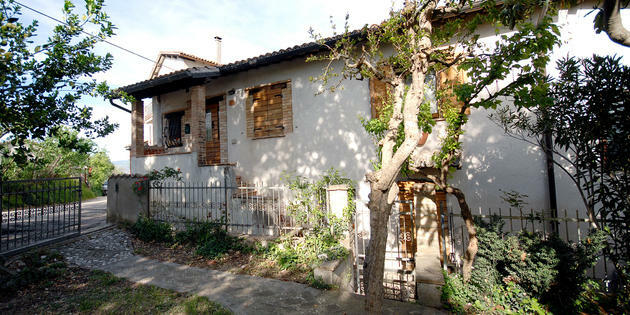 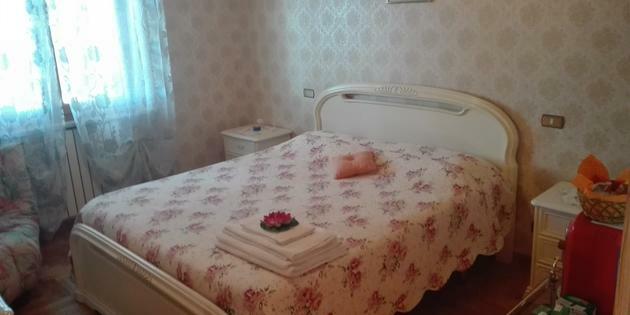 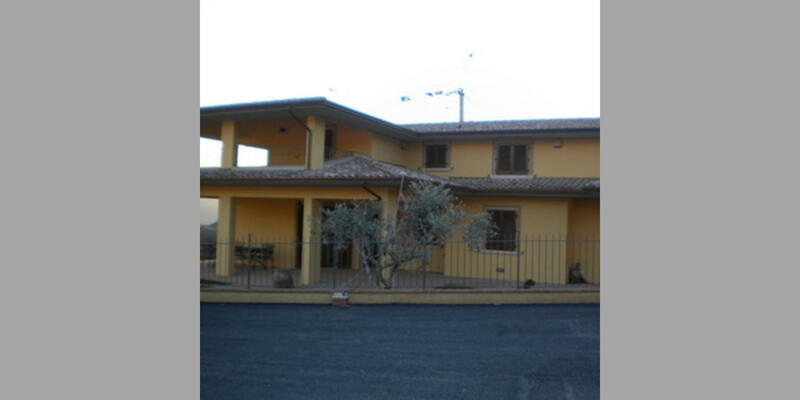 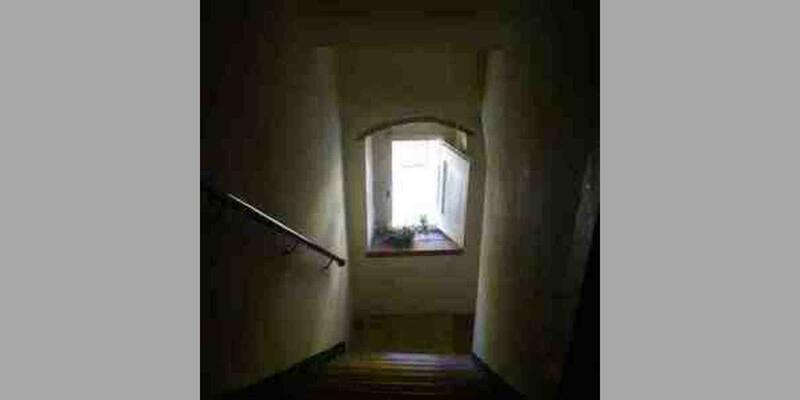 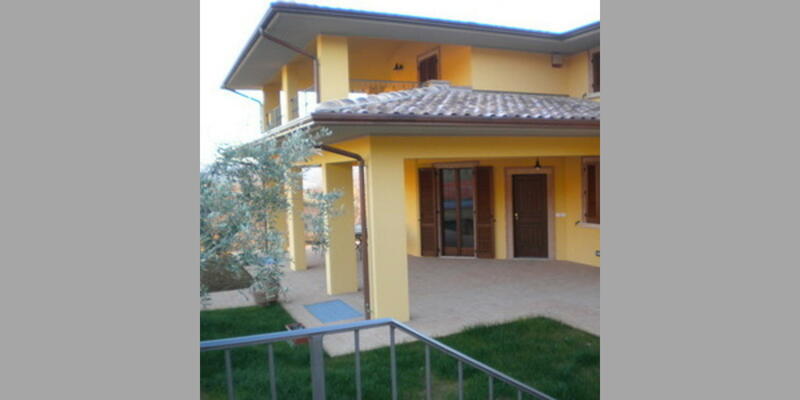 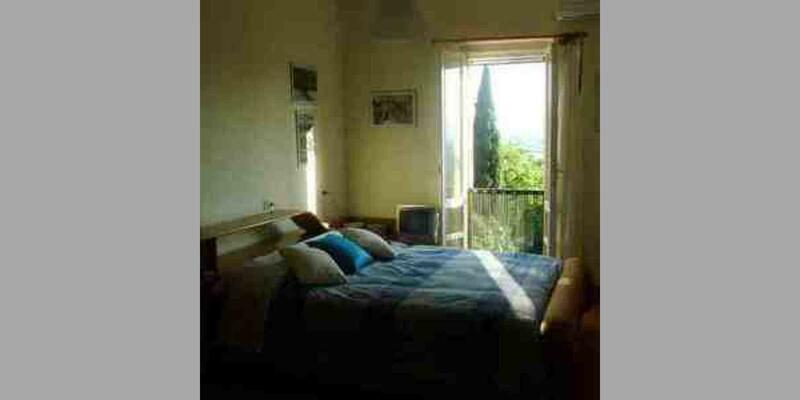 Bed and Breakfast in Perugia. 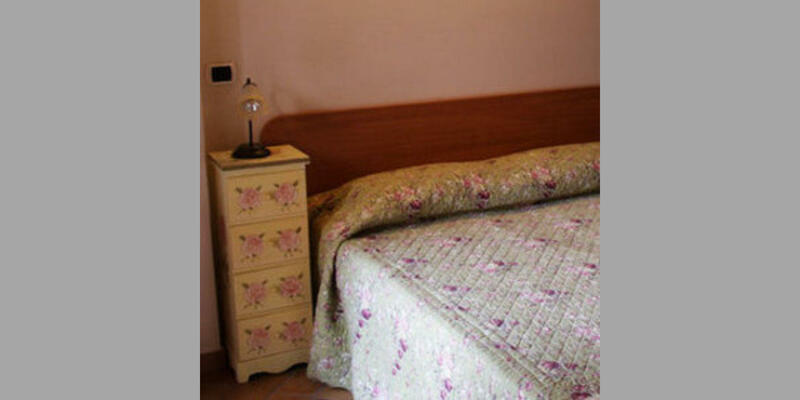 Look at the individual B&B cards for more detailed information about the type of accommodation. 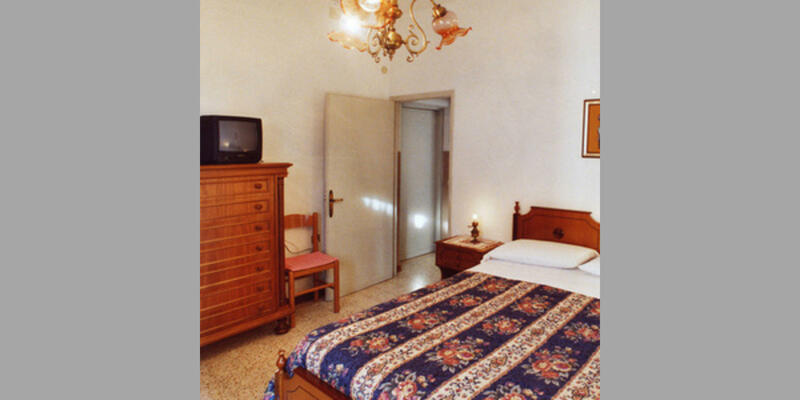 All our B&Bs are carefully selected and always assure the maximum comfort, courtesy and hospitality: remember, you can also safely book on line. 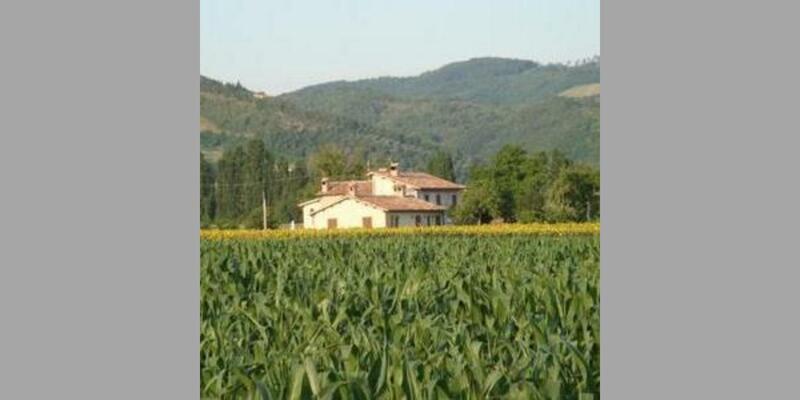 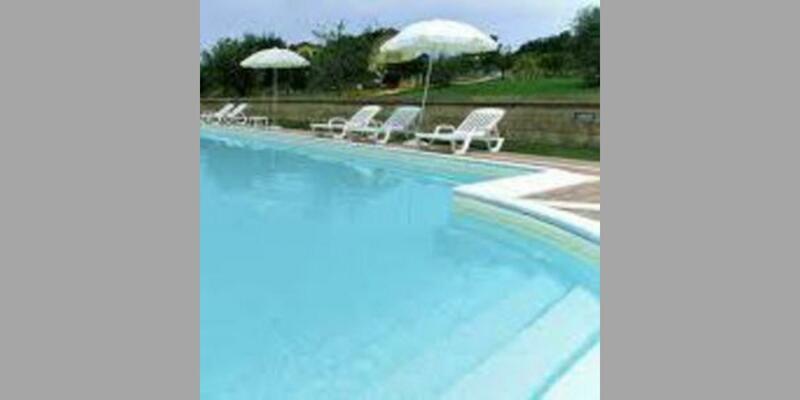 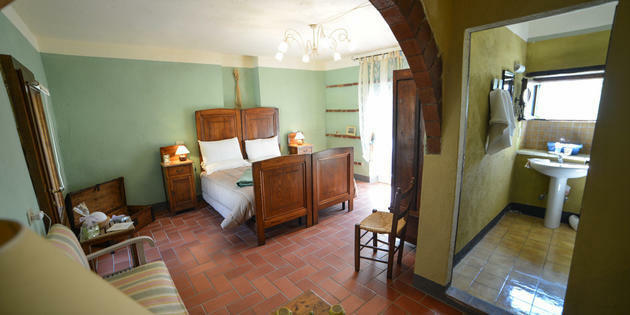 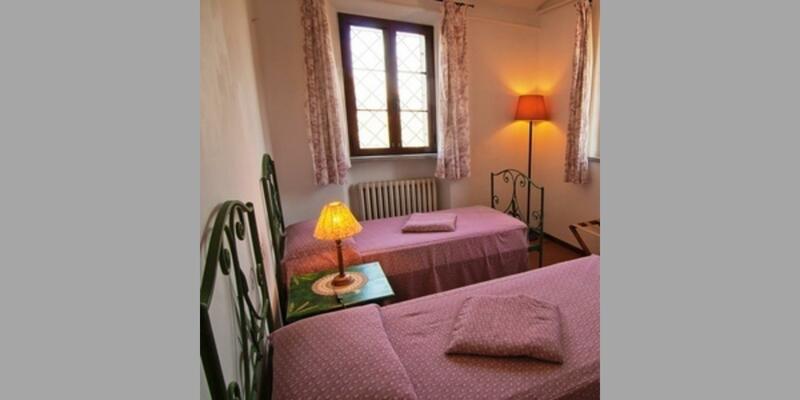 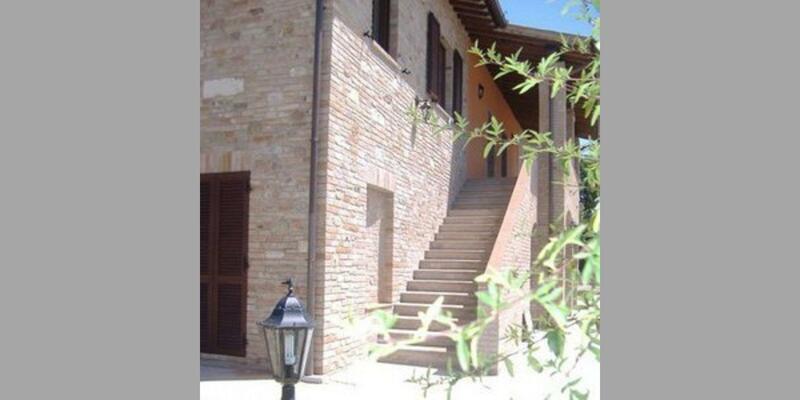 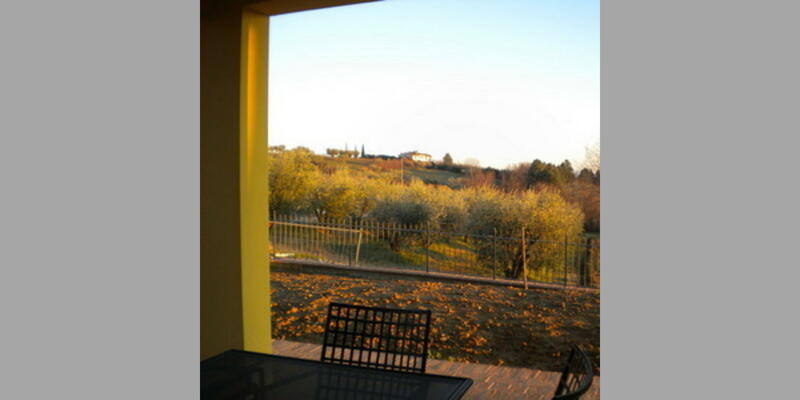 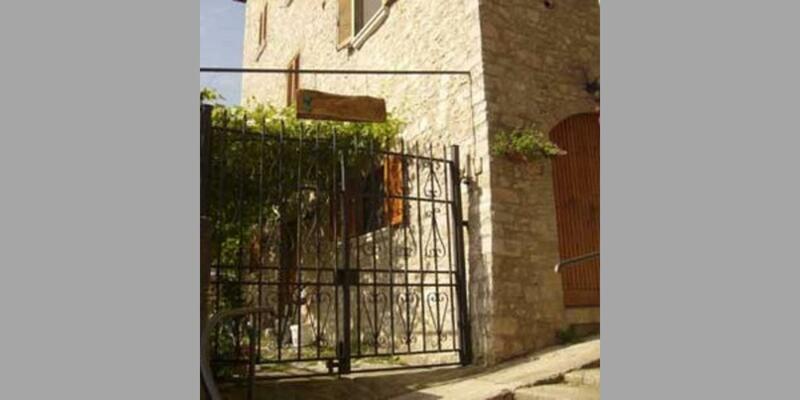 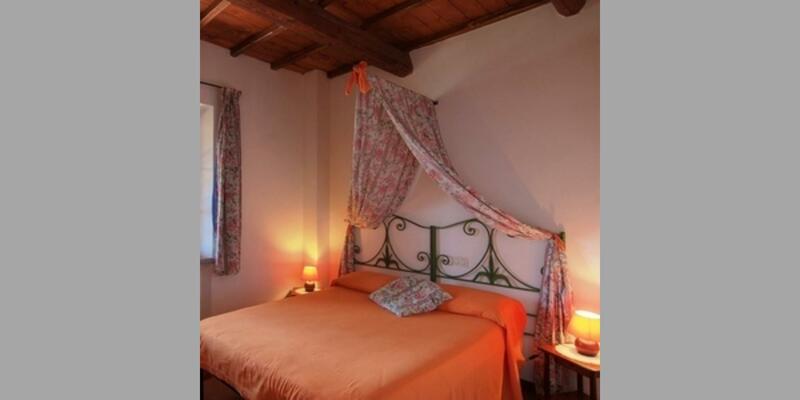 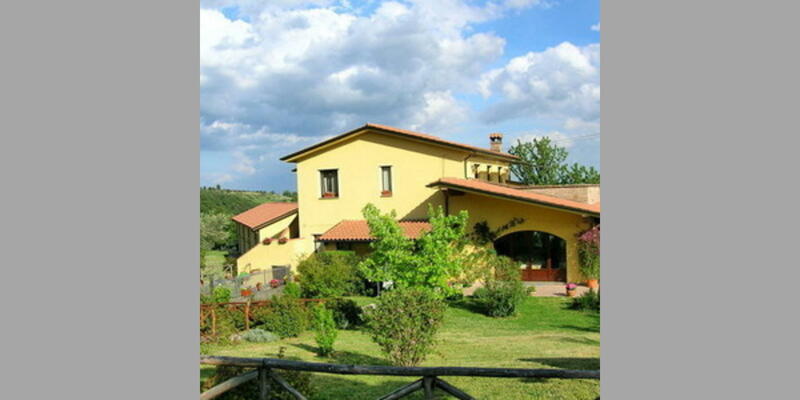 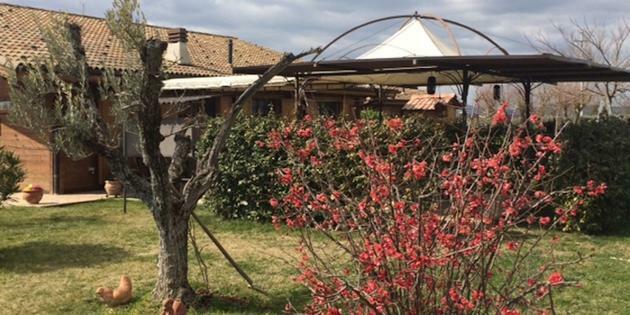 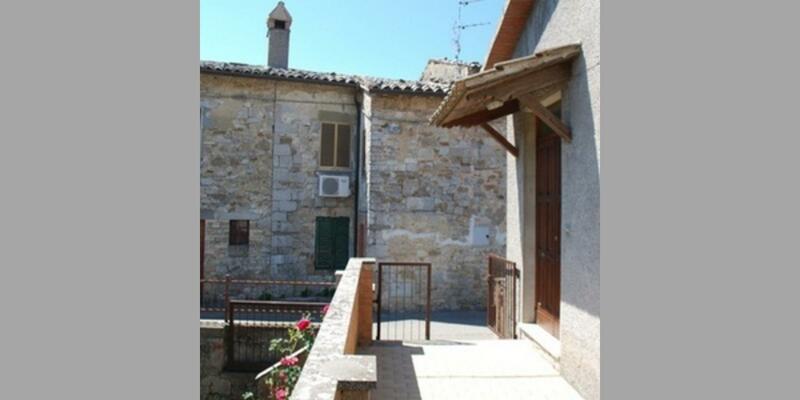 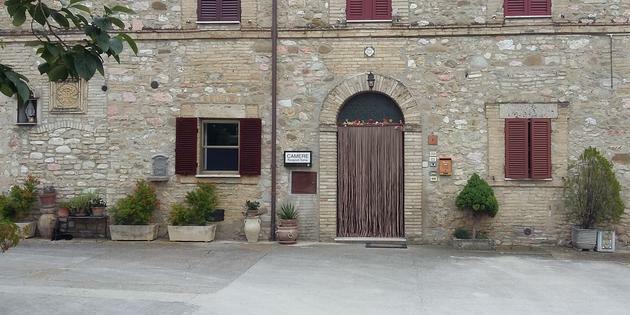 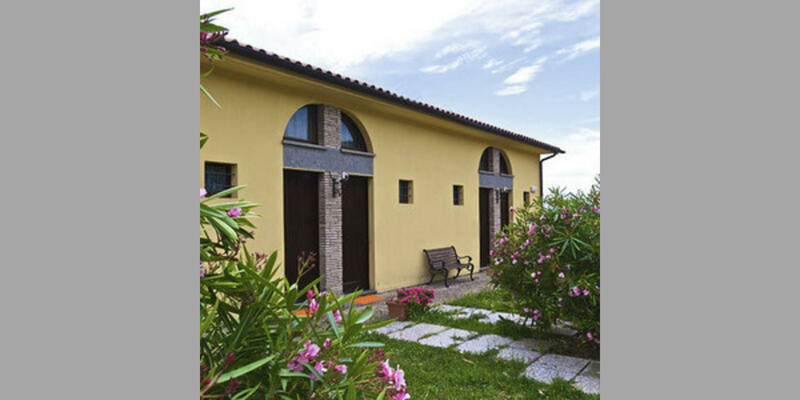 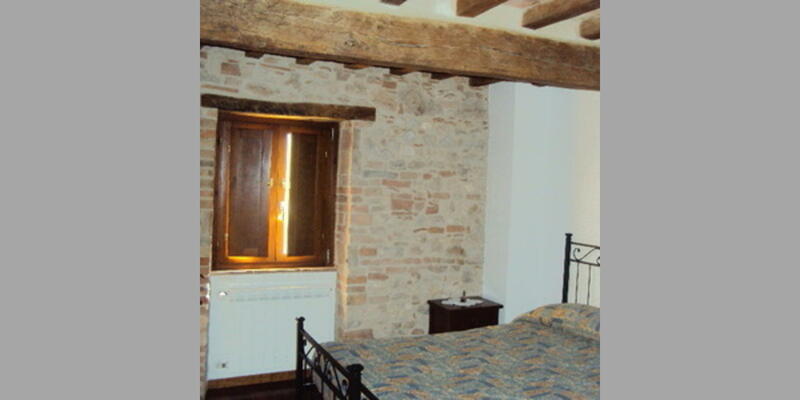 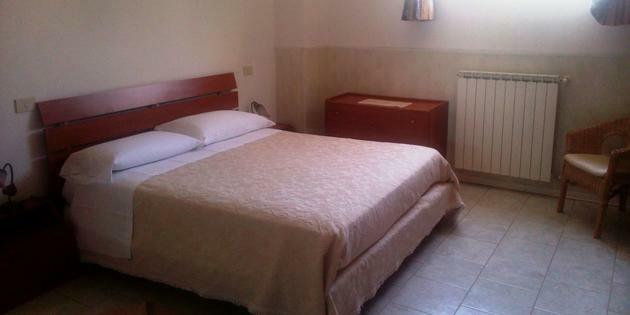 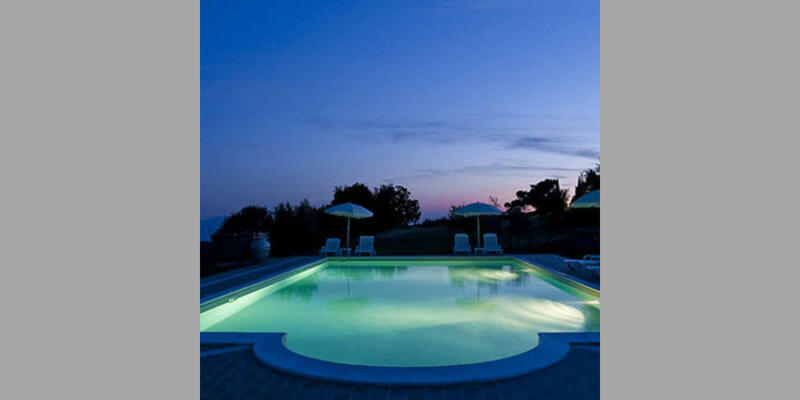 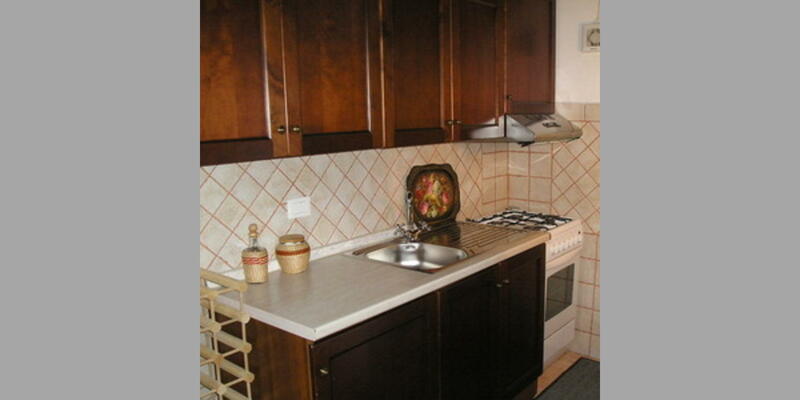 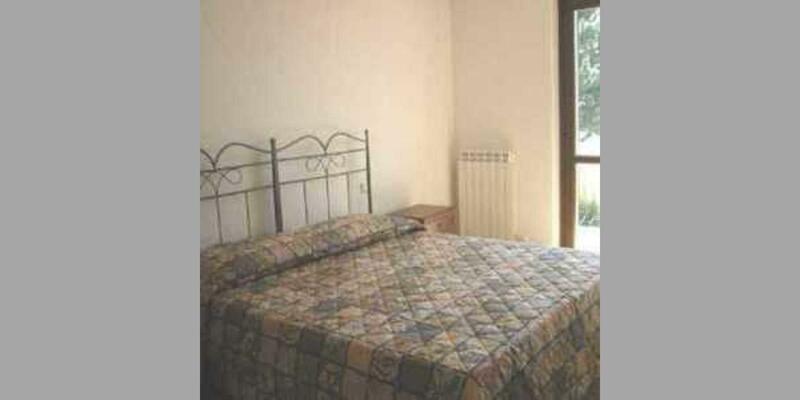 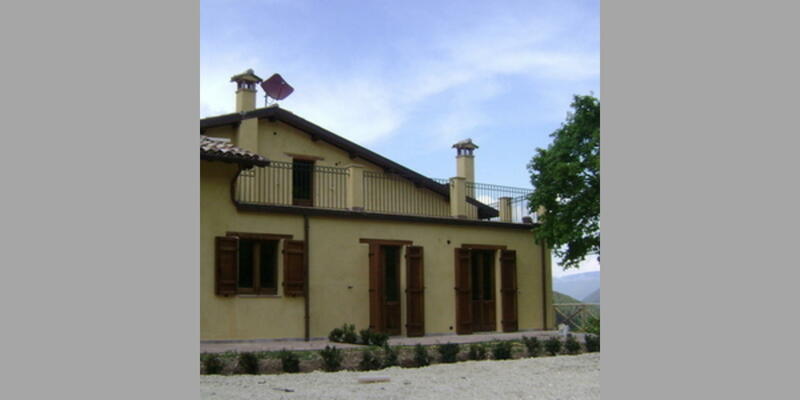 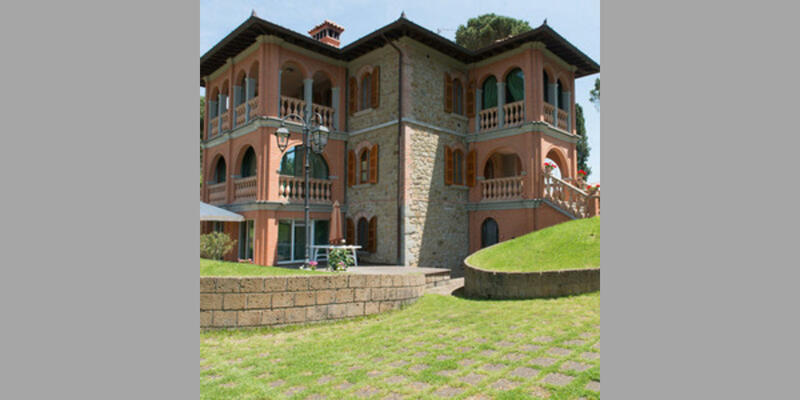 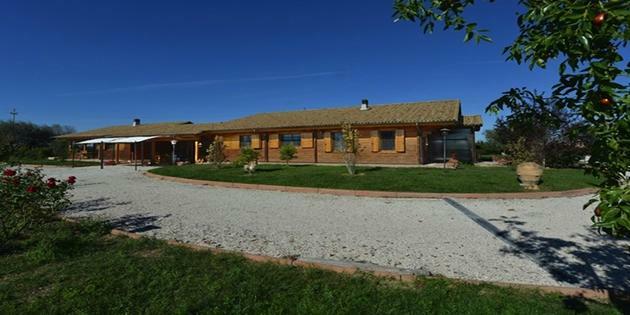 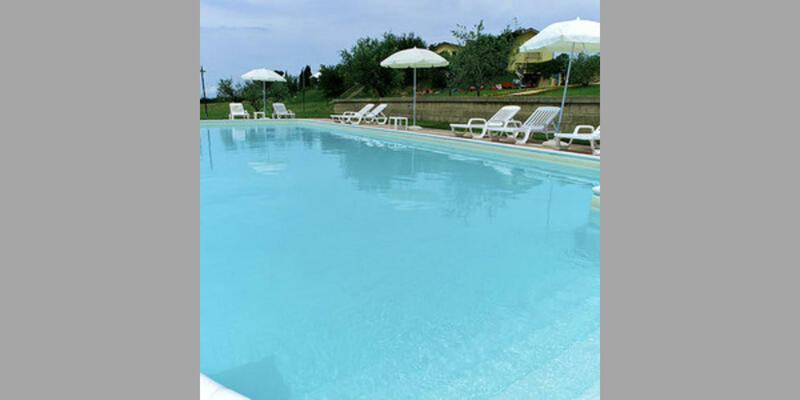 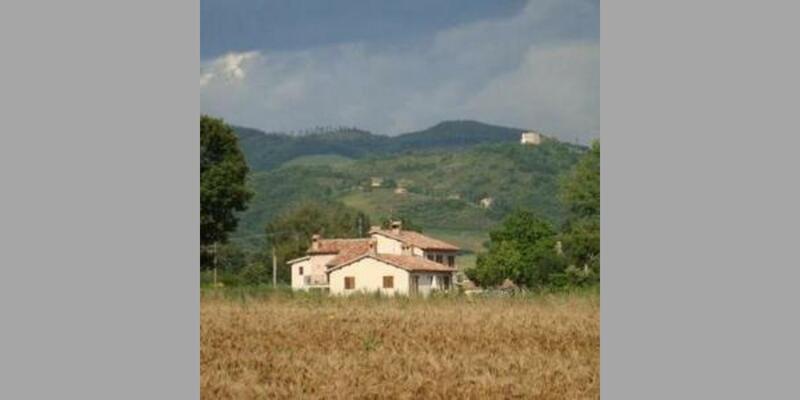 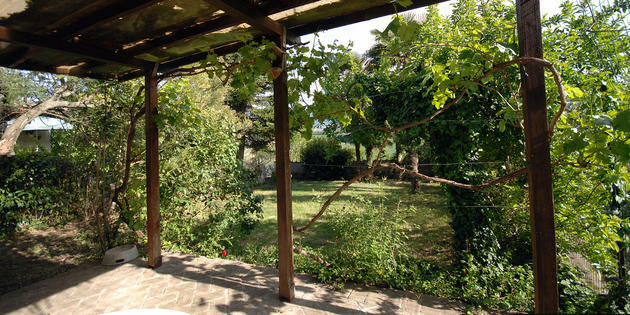 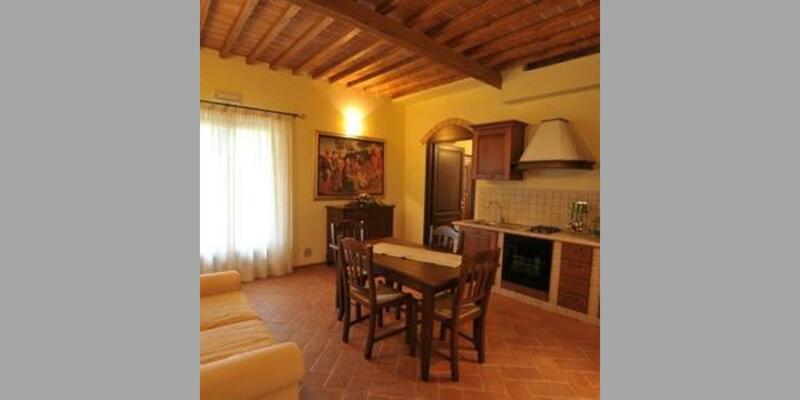 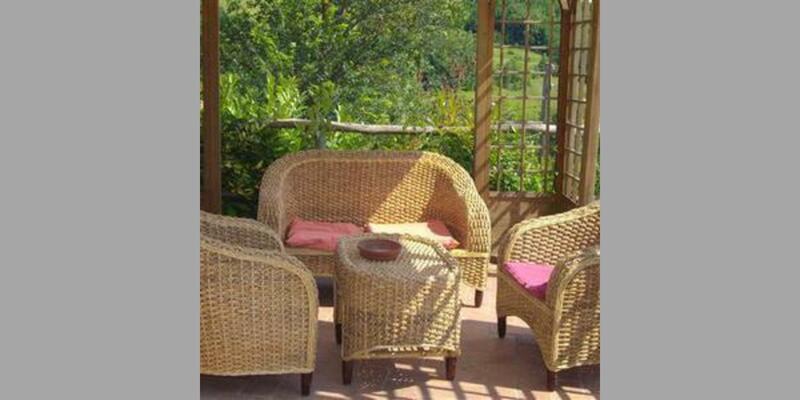 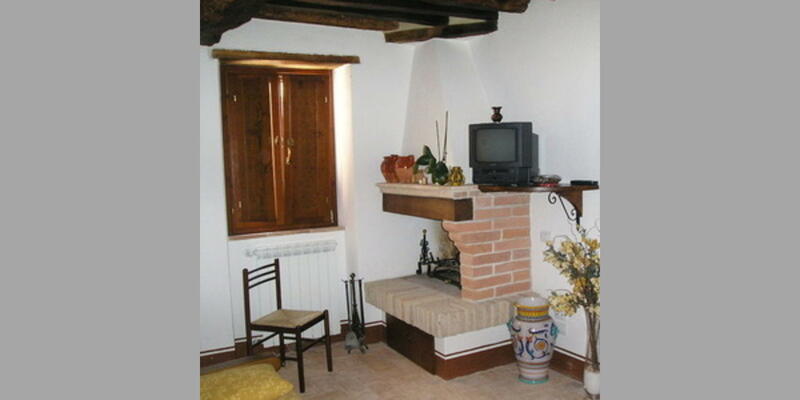 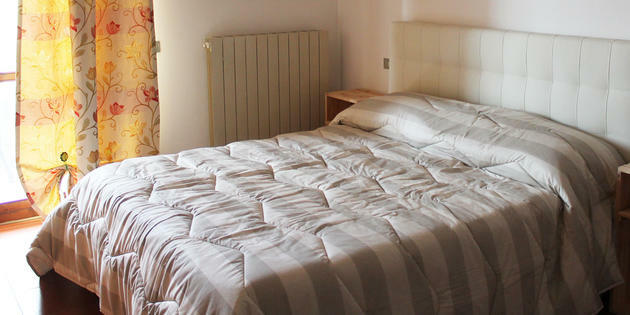 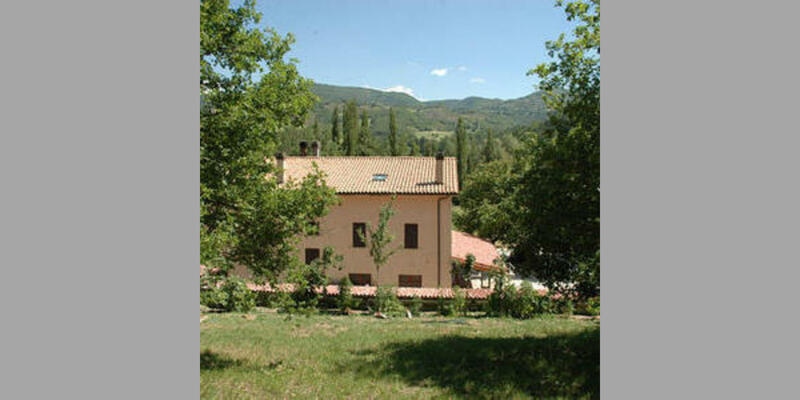 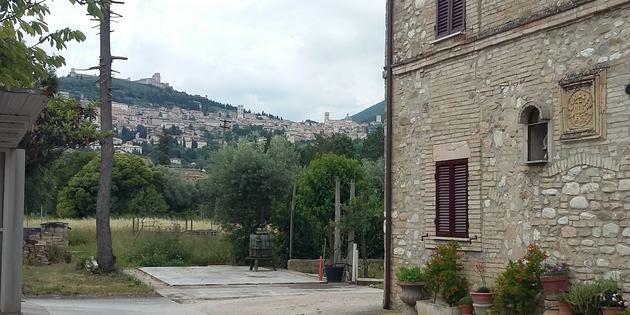 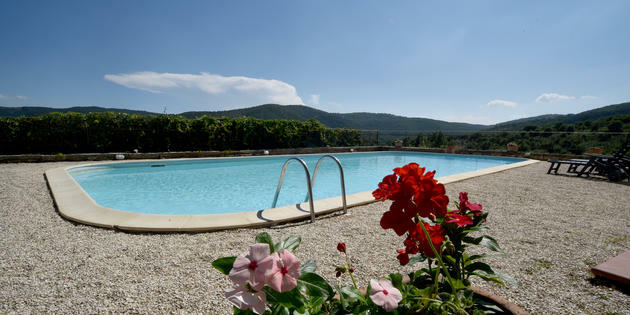 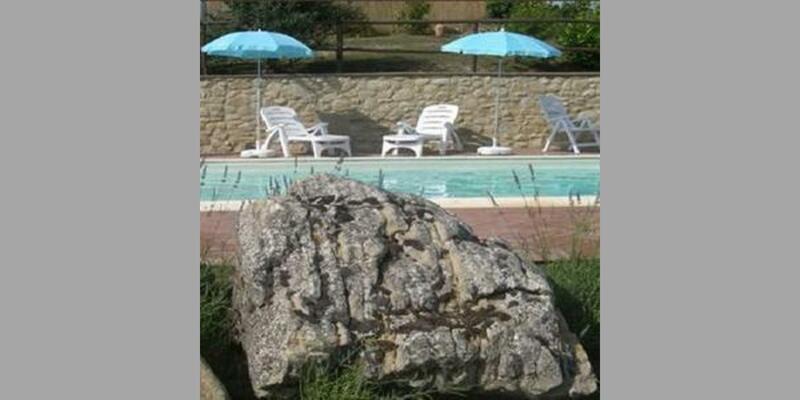 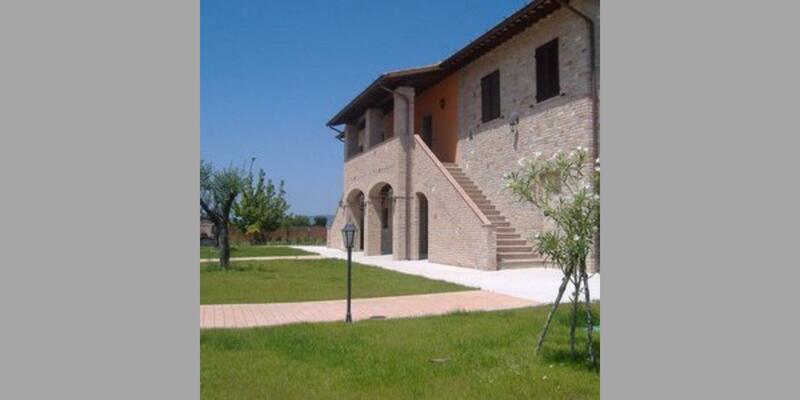 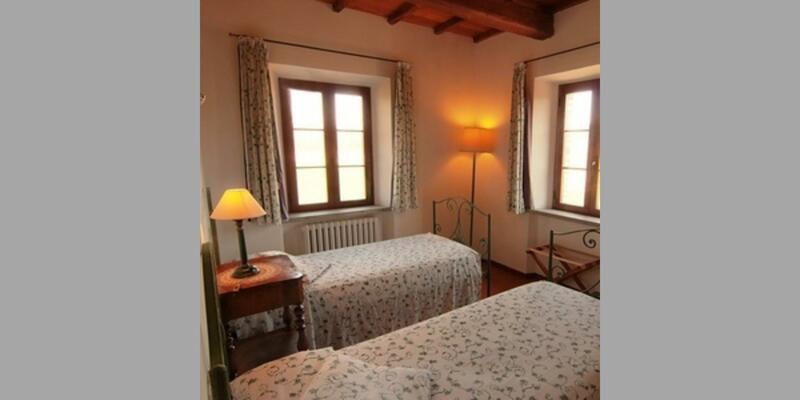 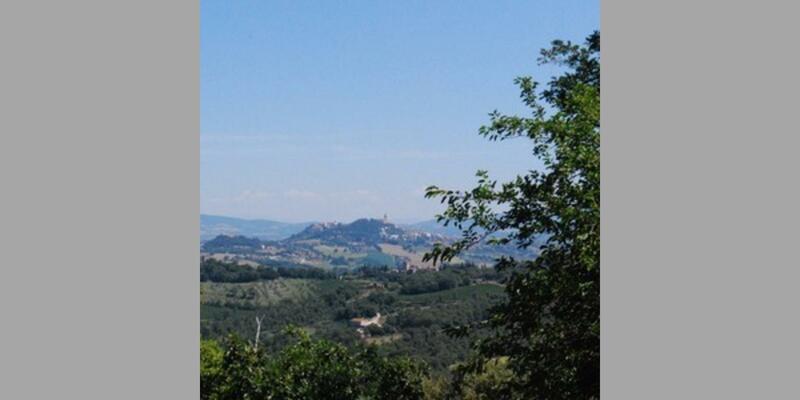 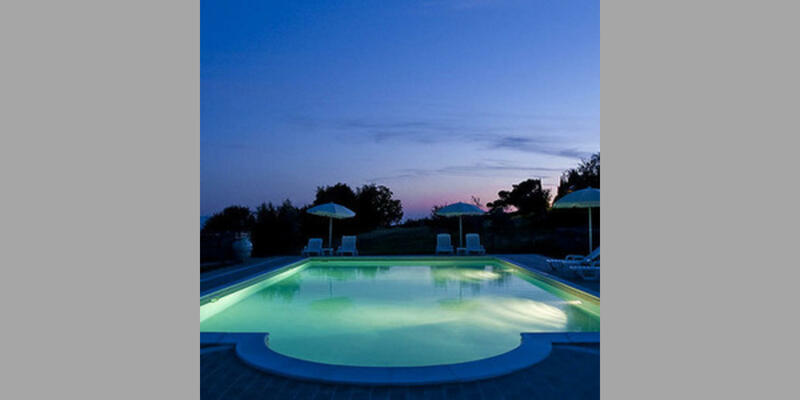 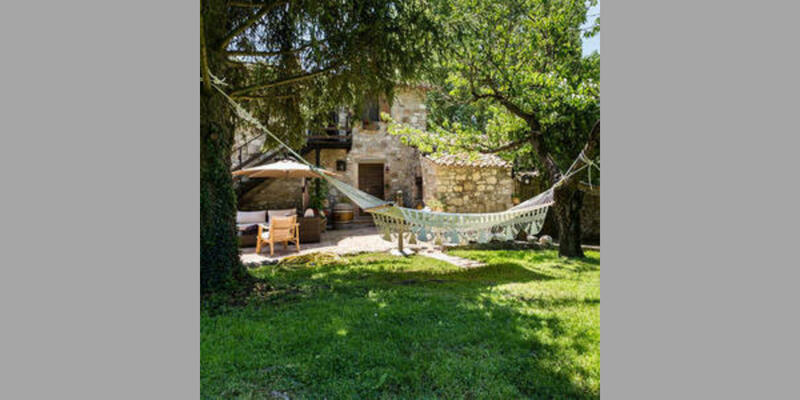 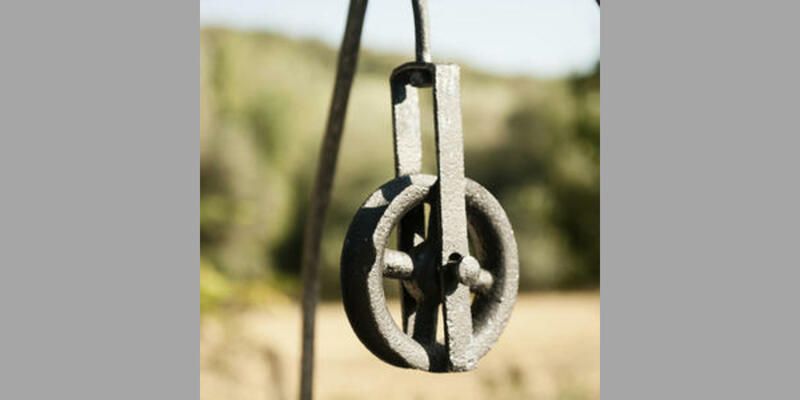 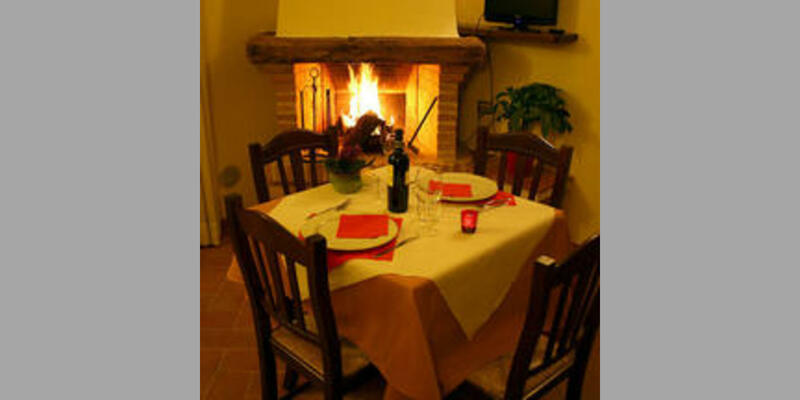 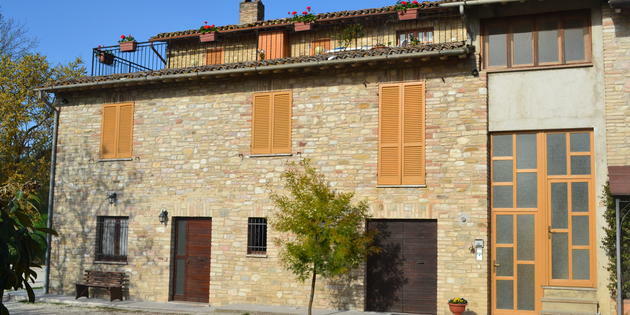 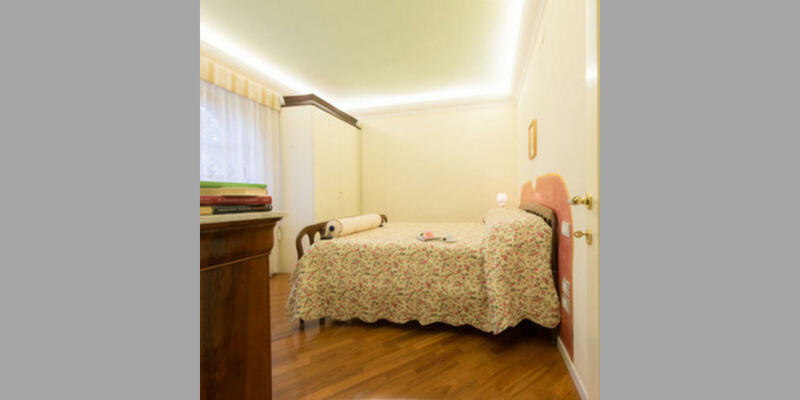 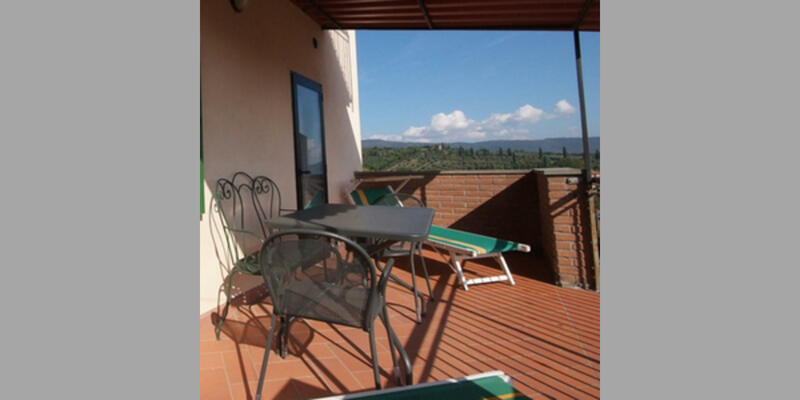 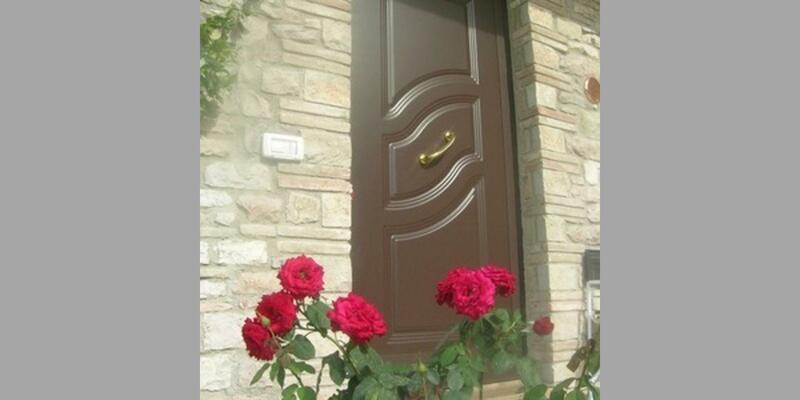 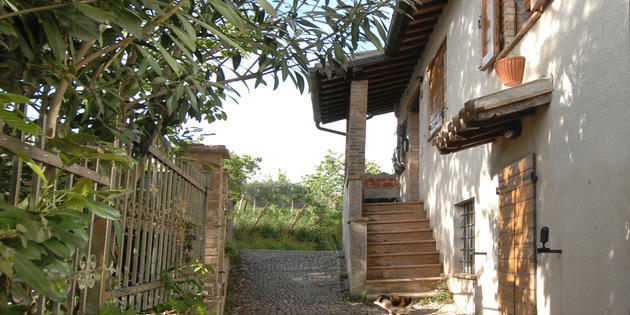 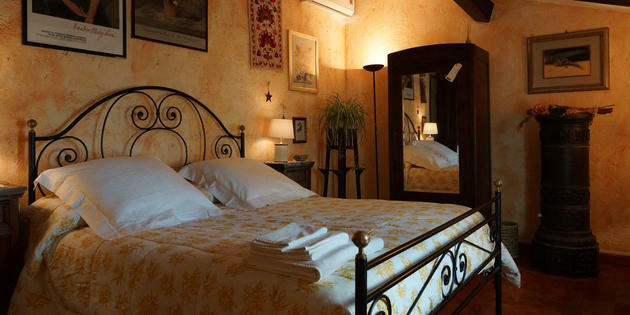 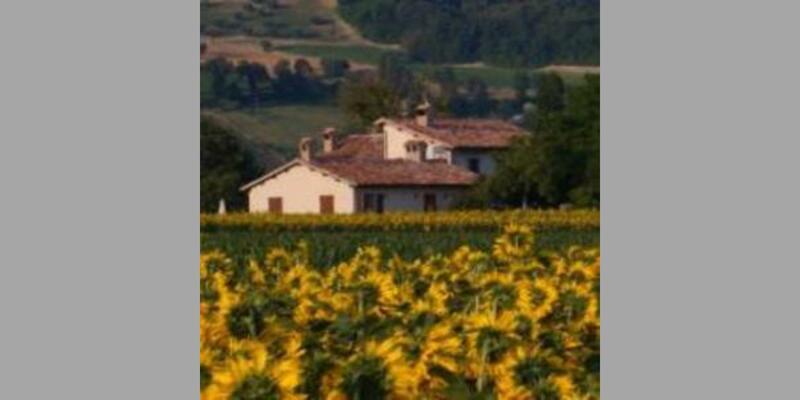 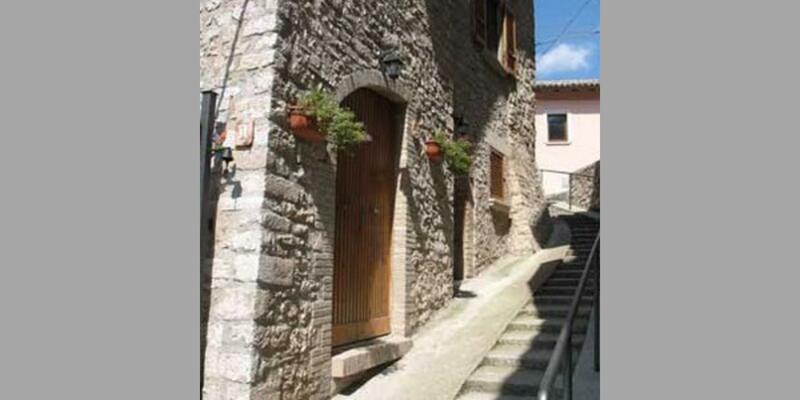 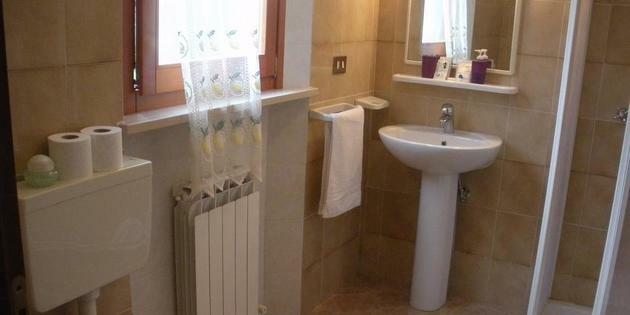 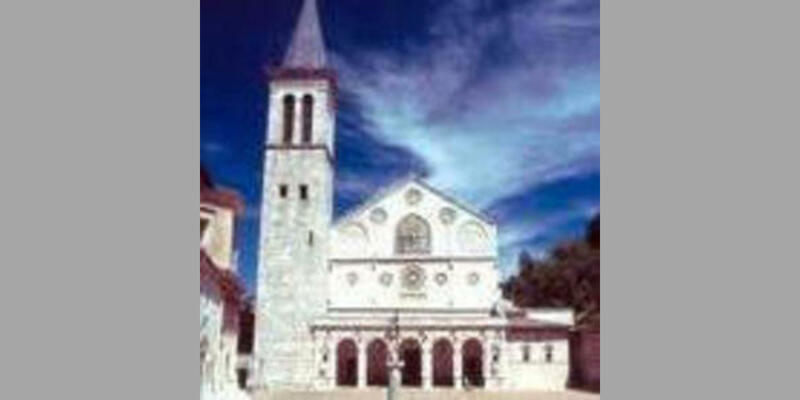 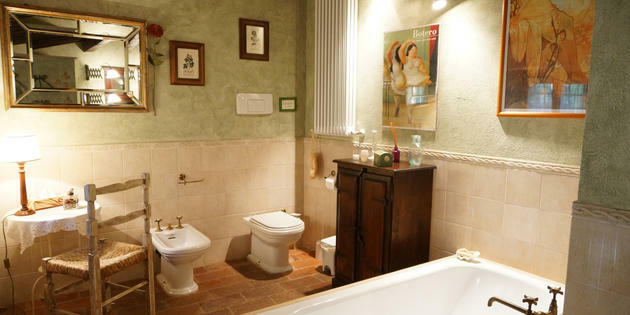 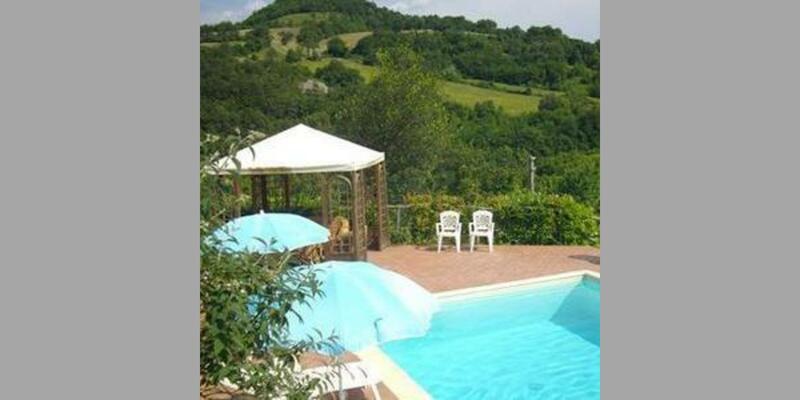 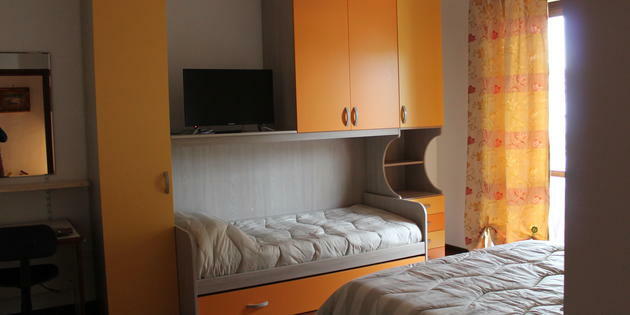 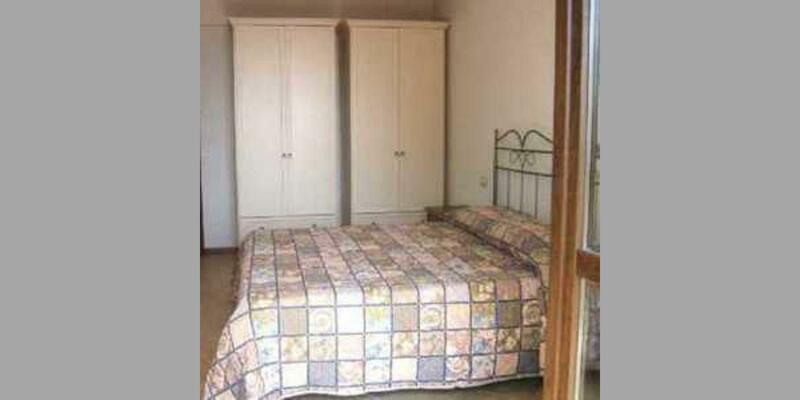 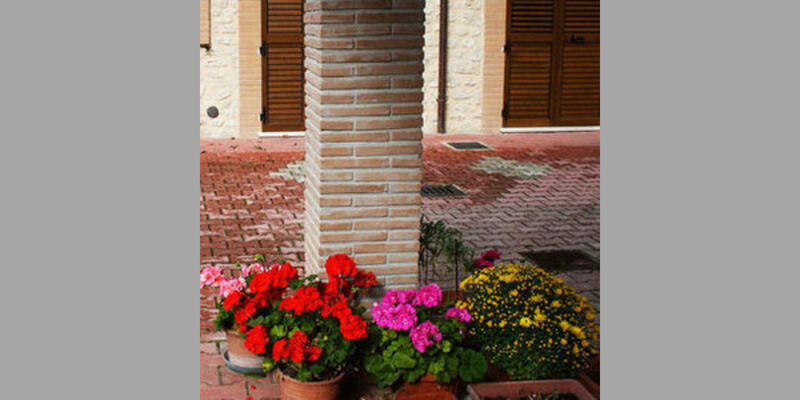 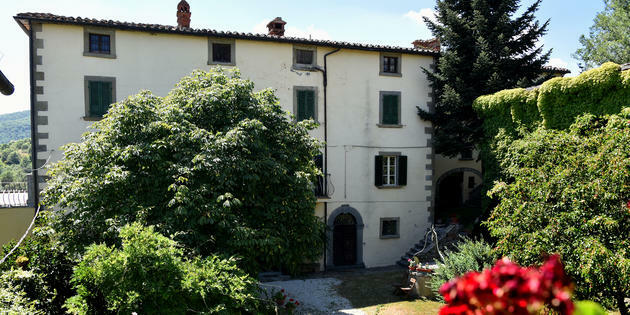 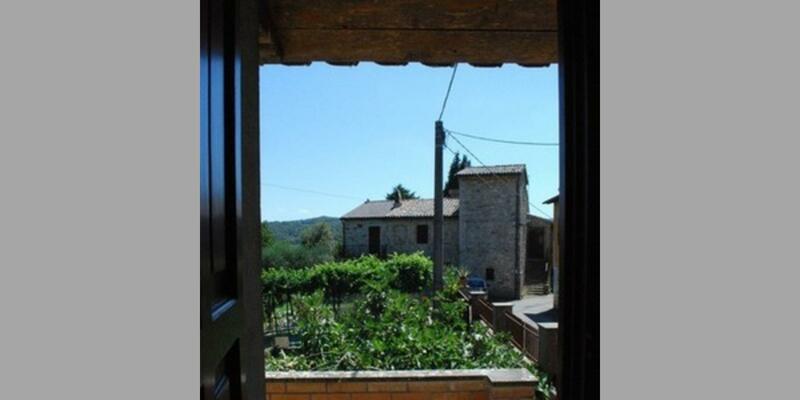 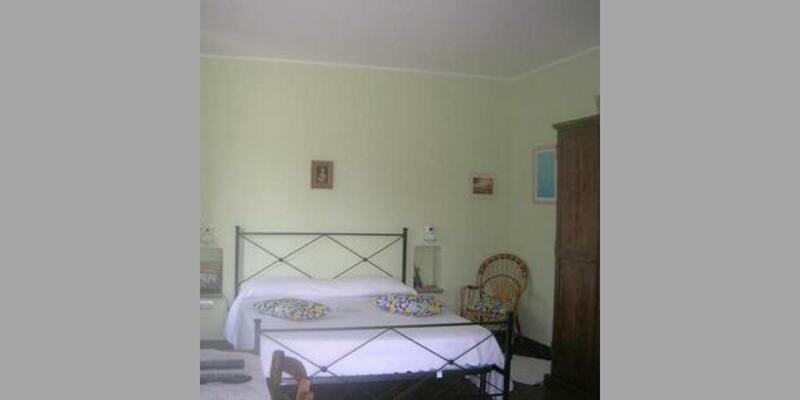 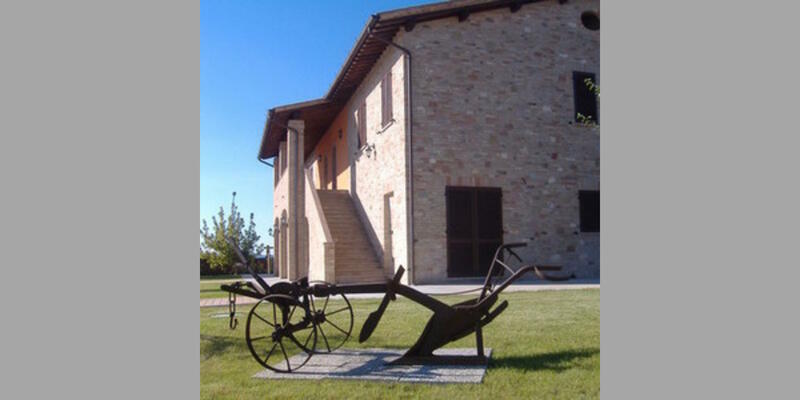 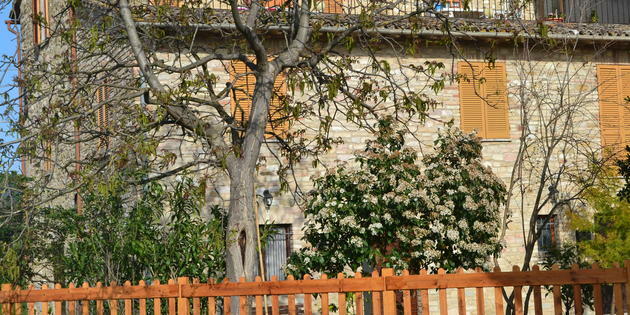 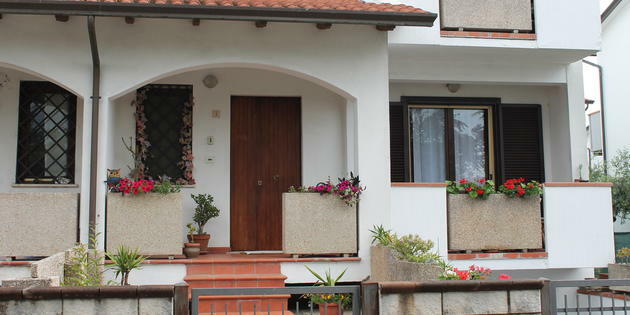 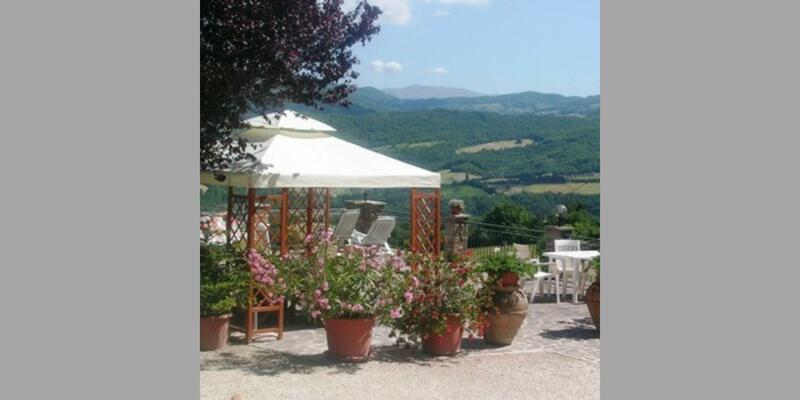 Check availability and book your B&B in Perugia now!